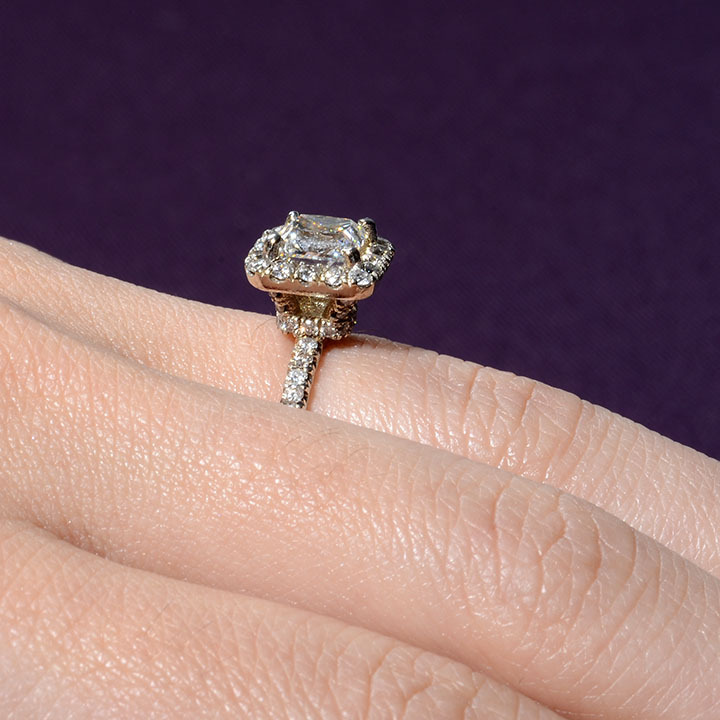 Estate 1.21 carat GIA certified VS1 diamond ring. 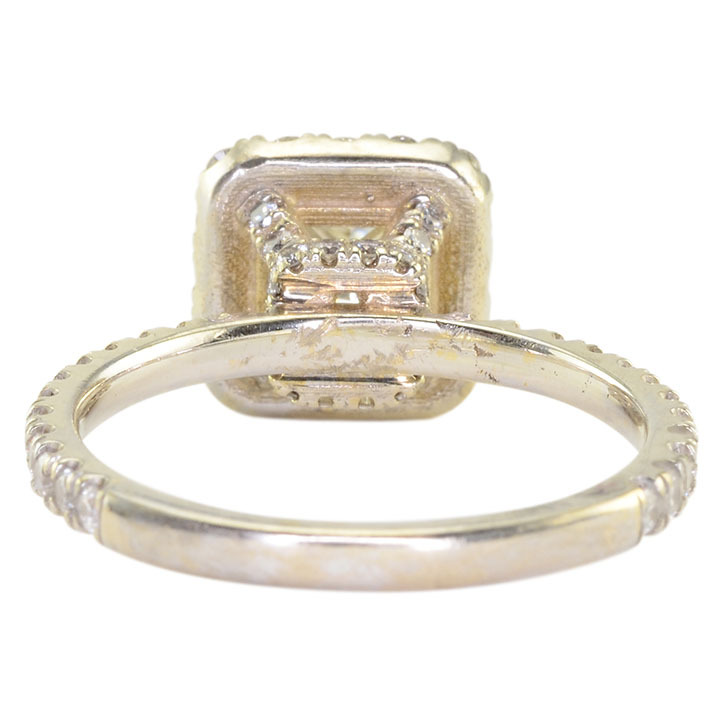 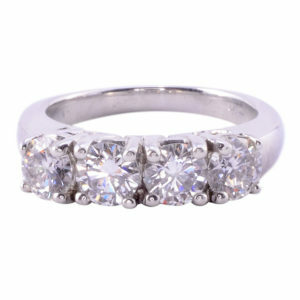 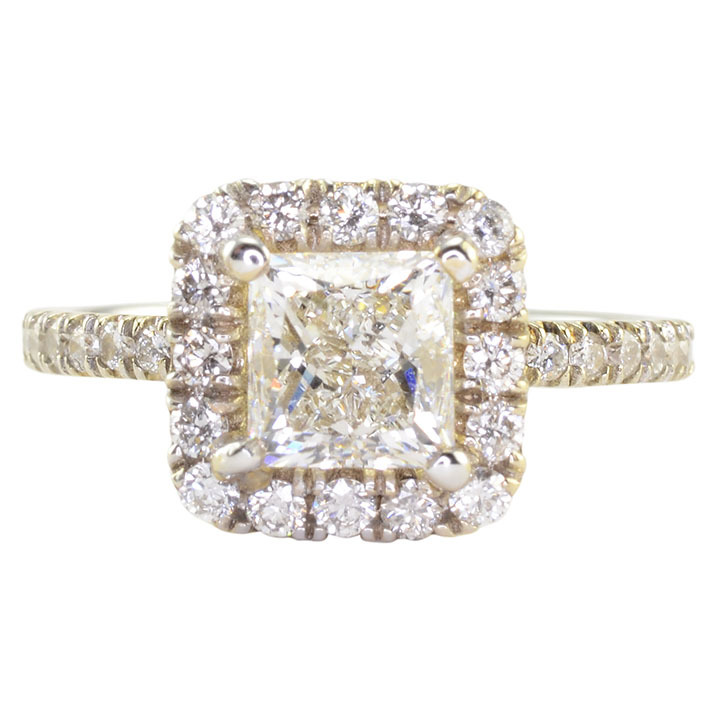 This 18 karat white gold ring has a 1.21 carat square modified brilliant diamond with VS1 clarity and G color. This GIA certified diamond ring has accent round brilliant diamonds at 0.63 carat total weight with SI1 clarity and G color. 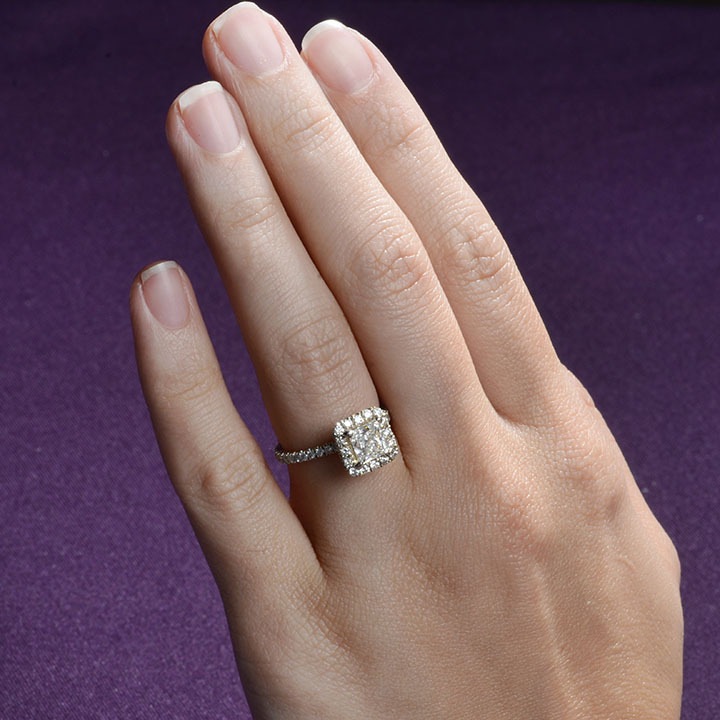 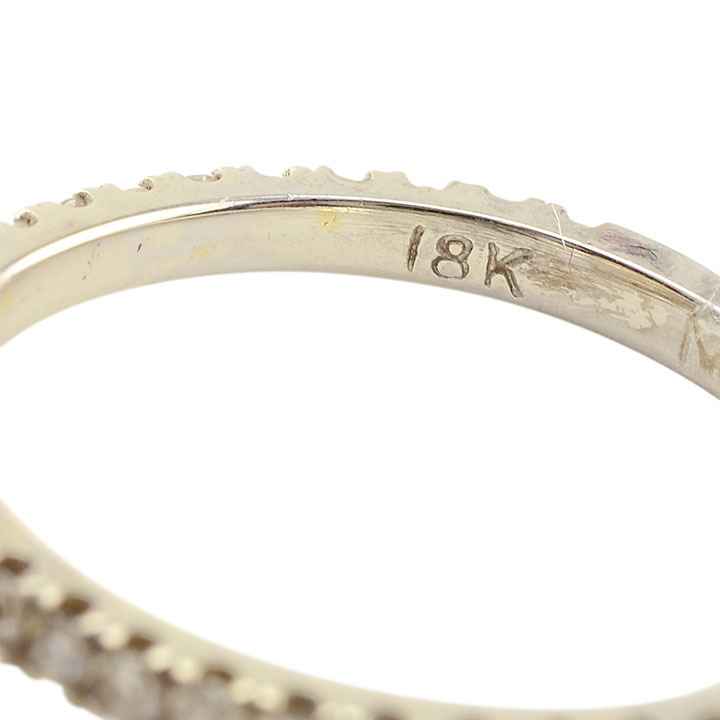 The center diamond is GIA certified (#1182461475). 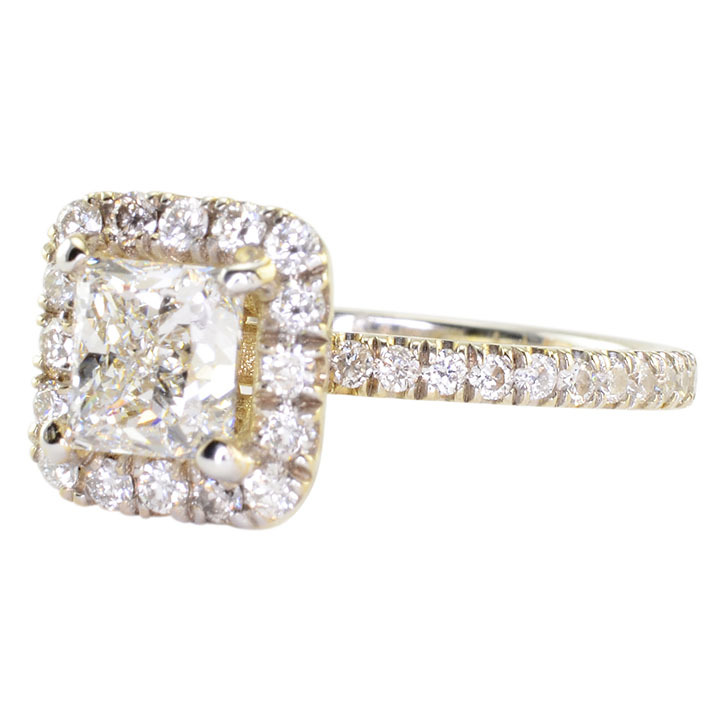 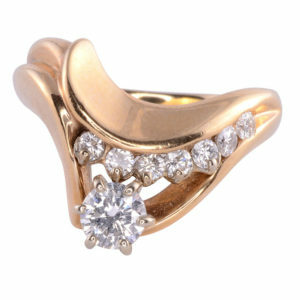 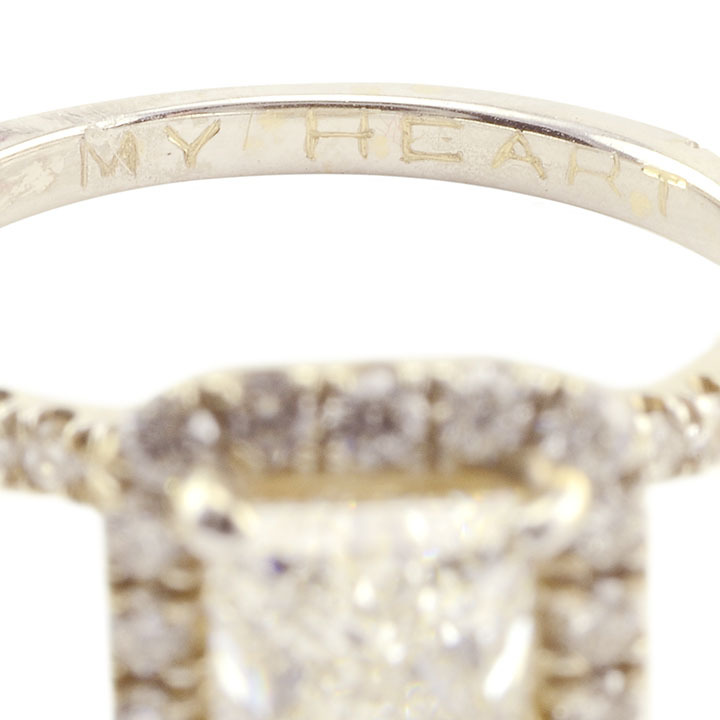 This GIA certified diamond engagement ring is a size 5.25 and is appraised at $16,380.